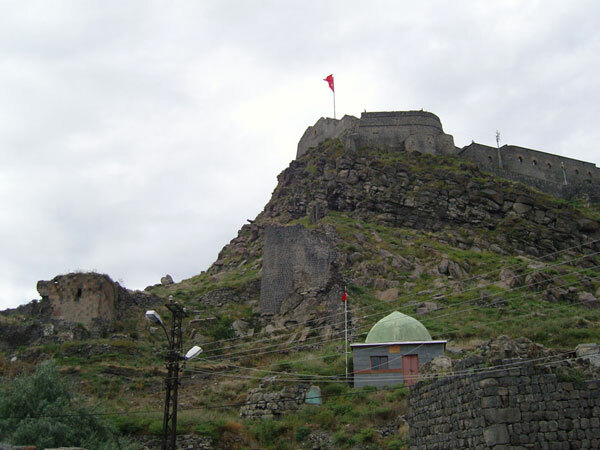 Kars fortress is one of the main fortresses of Vanand province of Ararat state of Mec Hayq. It is also called “Karc Berd”, “Amrocn Karuc”, “Amurn Karuc”. 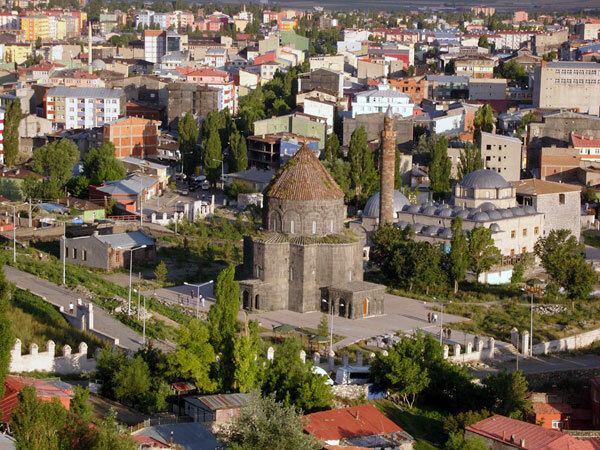 Kars is located on the right-hand tributary of the Akhhuryan and on coast of the river of Kars, on the height of 1850m. Kars is mentioned in the bibliography in the 9-10 centuries, but as a fortress or a settlement it was there still in ancient times (B.C. 9-6c.). 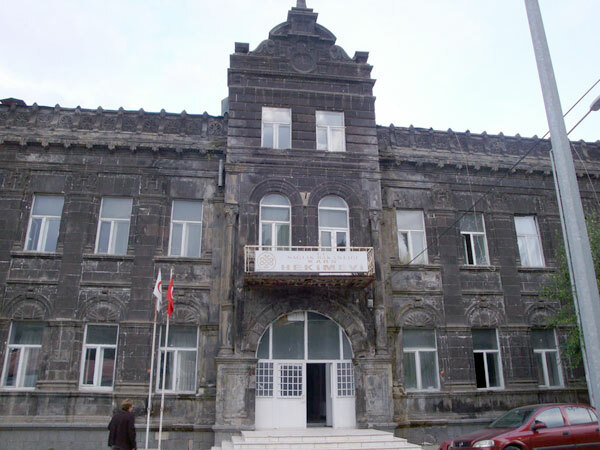 Byzantium, Georgian, Turkish and Russian sources give us a lot of information about Kars. 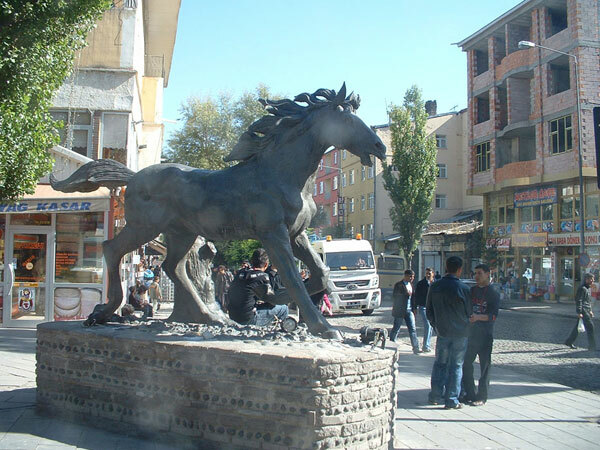 In the past Kars was included into province of Vanand in the world of Ayrarat. 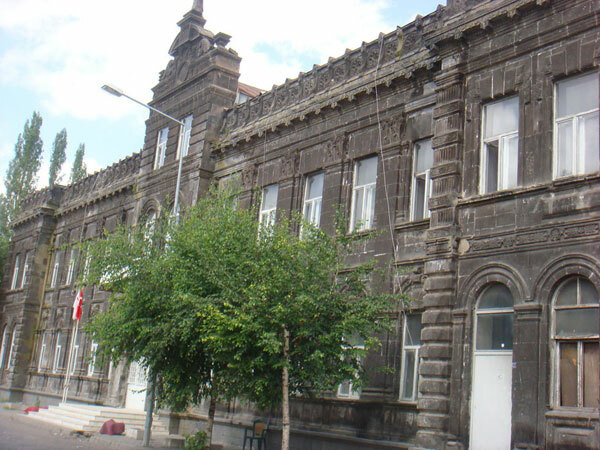 The first owners of it are the ministers of Vanand, and Kars was their main fortress and residence. 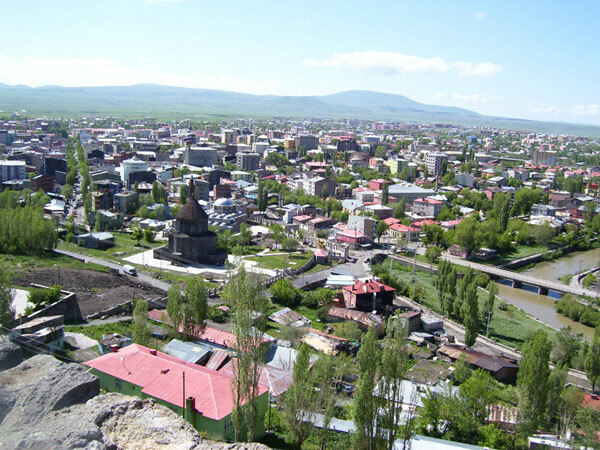 From 9 century Kars is mentioned as a fortress-city and from 928 it became the capital of Armenia. In 961 Ani became the capital, and Kars stayed to be the capital of kingdom of Kars or Vanand, junior branch of Bagranunies. 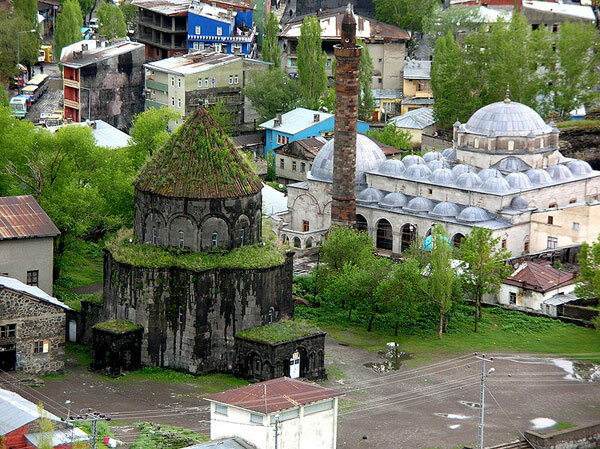 The Holy Apostles Church is a 10th century Armenian church built in what was then Bagratid Armenia, and that is now Kars, Turkey. 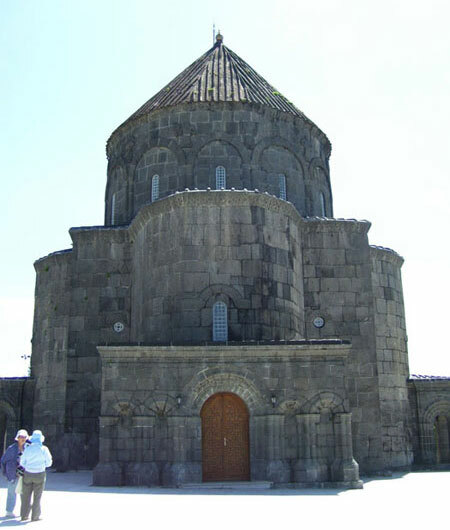 It was completed in the mid-940s under the rule of the Bagratid Armenian King Abas. In 1579 the Ottoman Turks converted the church into a mosque. After Russian control of Kars, it was converted to a Russian Orthodox church. 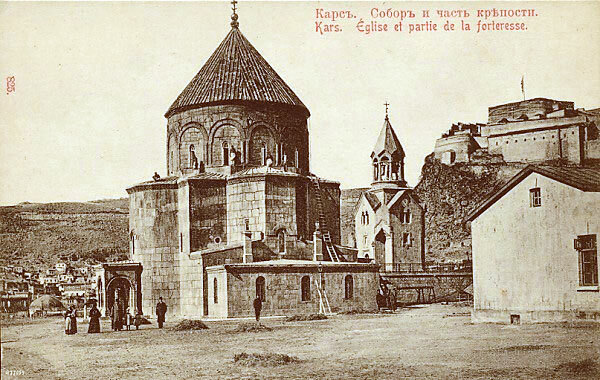 In 1918, after the fall of Kars to Turks, the cathedral was again turned into a mosque. 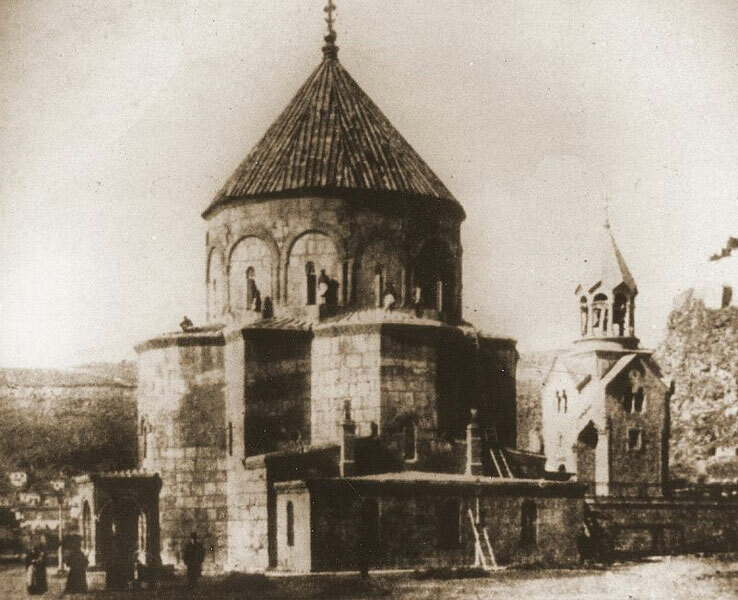 In 1919, following the retreat of Turks and during the first republic of Armenia, the cathedral functioned as an Armenian church. In 1920, it was again converted to mosque after Turkish control of the area.